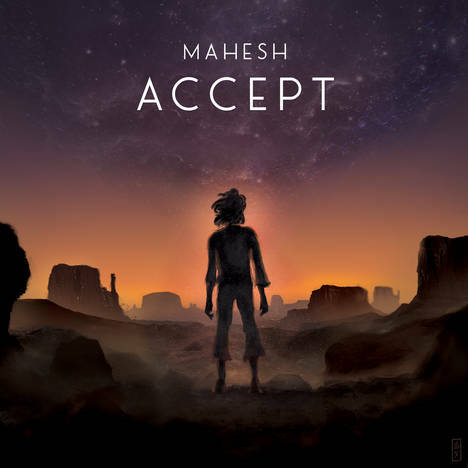 Accept EP | Mahesh | OK Listen! 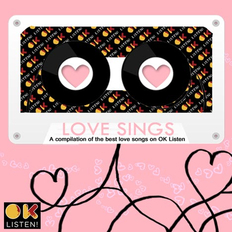 John Moxey(Songstuff), Anurag Tagat (Rolling Stone India), Niranjan Shivaram & Vauhini Venugopal (Audio Academy), Sumesh Nayadi (Spacebot Studios), Guru Somayaji, Madventures, Empty Squares, Astha Guitars, Friends and Family (Shout out to Dexter and Keanu). Thanks to the fans who stuck with me through the years and the new ones who will join us; I’m grateful for all that you’ve given me by giving me your company.